A rail restoration project more than a decade in the making came to a successful close on June 13 with the blast of a train horn. Service was suspended along the line in 2006 following severe damage by floodwaters in 20 locations within Chenango County. Two years later NYSW filed papers to abandon the line. 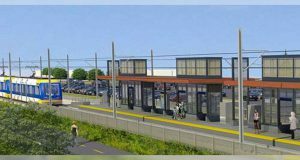 However, as the County of Chenango Industrial Development Agency (CCIDA), explains, the line was considered to be vital transportation infrastructure. 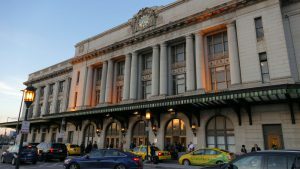 CCIDA objected and began laying the groundwork for a restoration project, starting with a 2010 study by the engineering firm Stone Consulting. In 2011, CCIDA was awarded a $772,000 grant from the New York State Department of Transportation towards repairing the line. That funding, plus contributions from Chenango County, Development Chenango Corporation, CCIDA and NYSW leveraged a $4.7 million dollar grant from the U.S. Economic Development Administration, which was awarded in 2013. 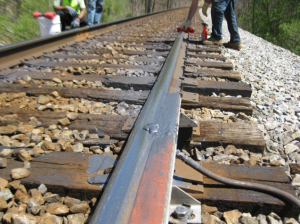 In 2015, Frontier Railroad Services was selected in 2015 to restore the line. 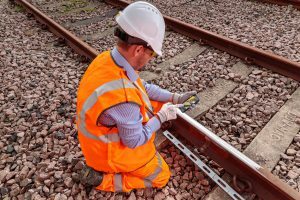 Work included washout repair, installation of new culverts and other drainage installations and the placement of hundreds of new rail crossties. 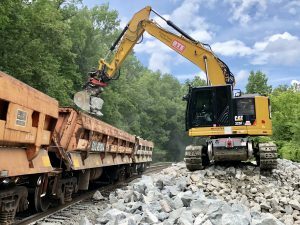 NYSW’s own labor force performed repairs to the electronic and mechanical equipment at grade crossings along the 45-miles of track in Chenango County, completing that work in June of 2018. 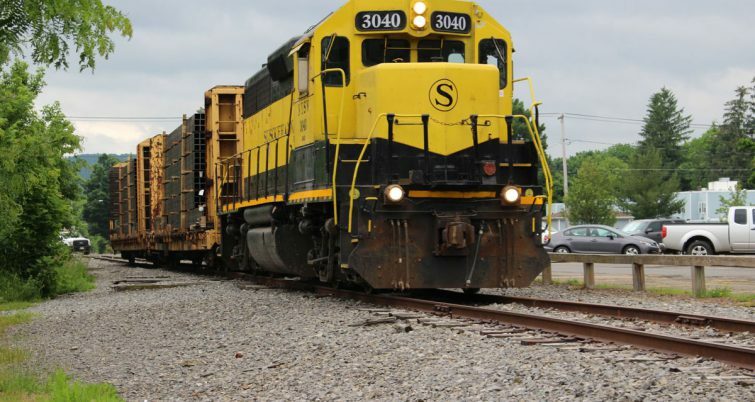 CCIDA hopes the steel beam shipment will be the first of many as the restored freight rail service is now being marketed to potential customers in Chenango County and elsewhere on the NYSW system.